The death of a 16-year-old girl who was stabbed on her way to school could have been prevented if her killer had received mental health treatment, a report has found. 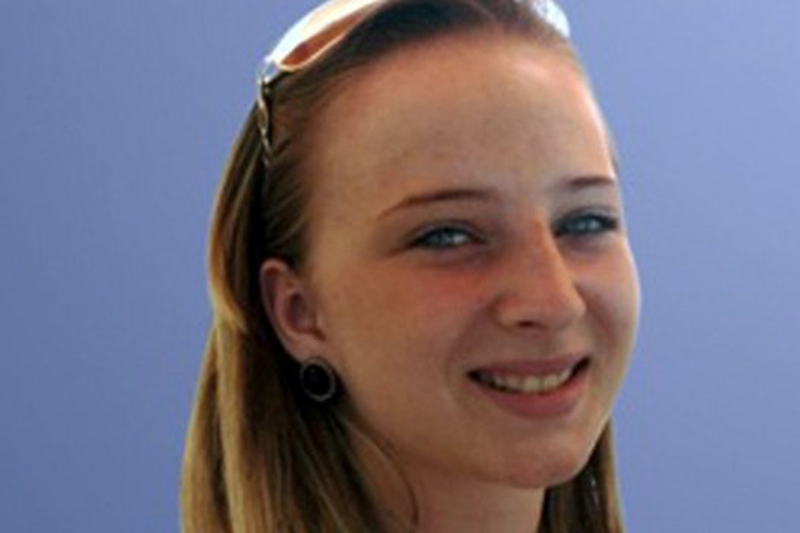 Christina Edkins was killed by Phillip Simelane, 23, on a bus in Birmingham in March 2013. An investigation found that medical staff, police and the prison service missed opportunities over 14 months to get Simelane the treatment he needed. He admitted manslaughter last October. 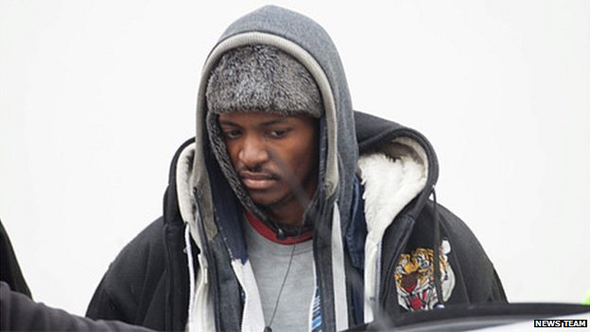 Simelane, from Walsall, was detained indefinitely under the Mental Health Act by a judge at Birmingham Crown Court. A review into Christina's death was commissioned by Birmingham Cross City Clinical Commissioning Group, on behalf of all agencies that had dealt with him. The chair of the review panel, Dr Alison Reed, said: "The attack on Christina was random and unprovoked and therefore it could not have been predicted. "However, it is the conclusion of the panel that as Christina's death was directly related to P's mental illness, it could have been prevented if his mental health needs had been identified and met." The report made 51 recommendations calling for the improved sharing of mental health information between agencies including the NHS, the police and the prison service. In a statement, Christina's family said they agreed with the findings of the report that the attack could have been prevented. "It was predictable that, without treatment, Phillip Simelane, would eventually resort to a knife attack on another person and it was only a matter of time before he carried out his threats to kill." The family said they hoped many recommendations in Dr Reed's report would be implemented so that "no other family has to experience the heartache of such a meaningless and avoidable death of a loved one".